Some Rugby stars earn a lot of money, that much is well known. 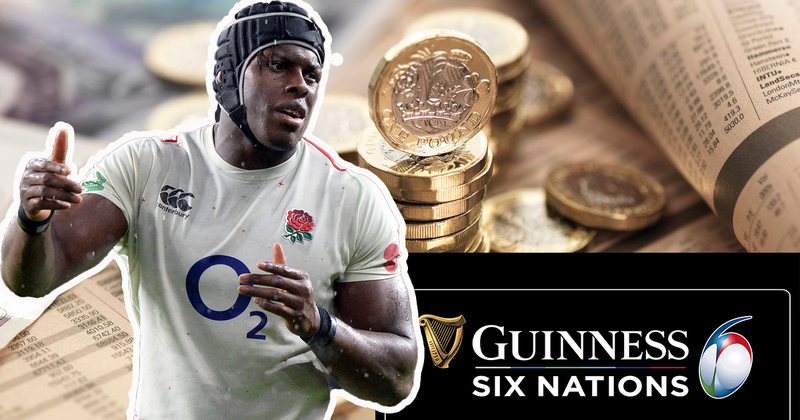 But which player for each Six Nations participant earns more than any other? We thought we’d compile a list of every countries highest paid earner and there are a few surprises in the mix, as well as some eye-watering figures. The Clermont Auvergne scrum-half star is a precious commodity in France because he’s also a top-class goal-kicker and is a hugely popular figure with the country’s rugby watchers.